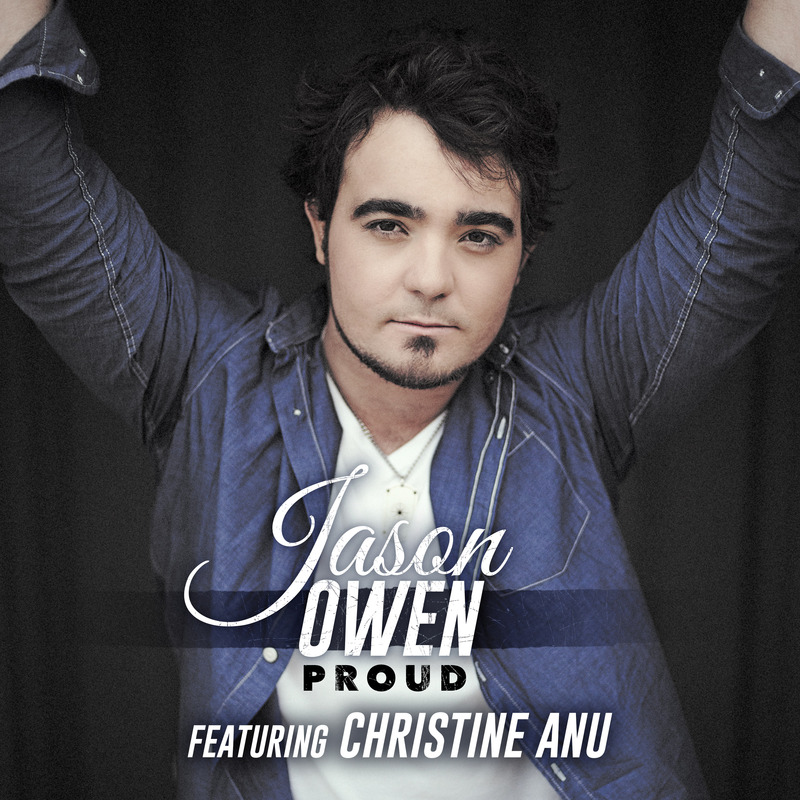 Former ‘X Factor’ star Jason Owen has teamed up with Aussie legend Christine Anu for his latest single ‘Proud’. It’s the title track from the singer’s recently-released album of the same name, an album of which he’s immensely… what’s the word…? Proud? 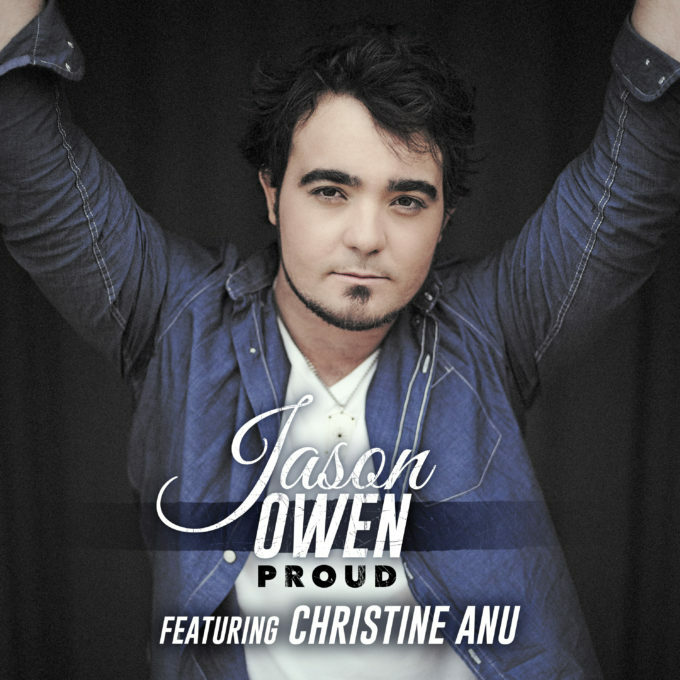 And it’s clear there’s plenty of emotion in Jason’s delivery of the track in the video too.